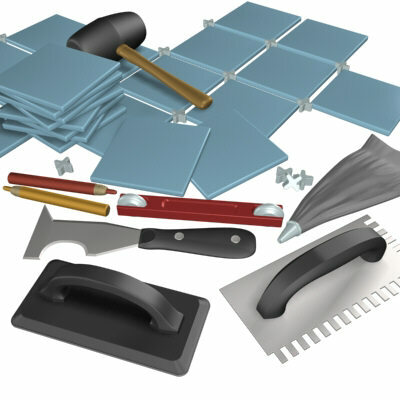 Mike Property Maintenace provide a wide range of tiling services to NW LONDON and the surrounding area, including all aspects of floor and wall tiling, pool renovations, bathroom and kitchen renovations and much more! MPM - our focus is delivering a high quality service at a competitive price to all our clients, and no job is too big or small. If you are looking for a professional and reliable tiler at an affordable price, give MPM a call today.